Where hope grows, miracles blossom. Soroptimist House of Hope has been recognized as the August Member Spotlight from the Desert Hot Springs Chamber of Commerce. 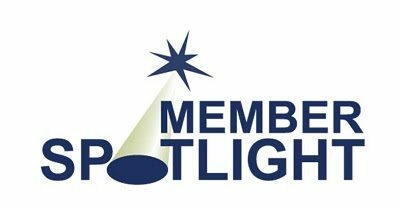 Read the spotlight article here Member Spotlight – DHS City Council. Special Thanks to the Desert Hot Springs Chamber of Commerce for their partnership and support over the years. Soroptimist House of Hope is a 501(c)3 charitable organization.